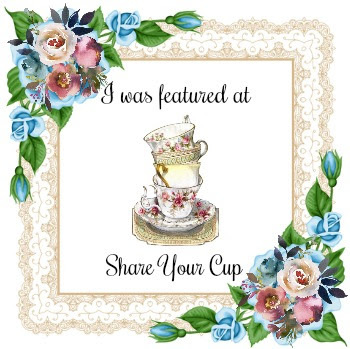 Hi everyone and welcome to Share Your Cup. This is the place that you share what ever it is that fills your cup, (makes you happy). I just realized that today is the 22nd and we are on SYC #22. Thanks to all of you the party has been a success and continues to grow. I really appreciate you taking away my worst nightmare. That of throwing a party and nobody showing up. lol! I am sure that most of you know how talented Kate from Salvage Dior is. After all she has been featured in Romantic Homes magazine. She always wows us with her wonderful whites. Well, she’s done it again. Look at this darling wall art made from rubber outdoor mats. Yes, rubber and purchased for $1 at the dollar store. 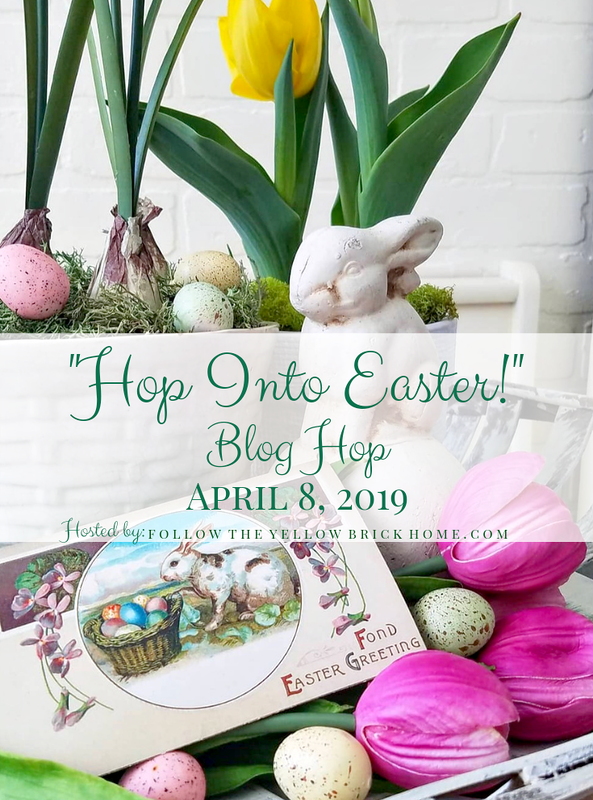 Hop over to see how she did it. Candy from Pickin and Paintin saved this beautiful piece from a fire in her first little home. She brought her back from the ashes and turned her into a real beauty. How cute is this trash turned to treasure chest? Pattie from On Hollyhock Farm rescued it from the trash and created a darling garden accent. Go visit her to see her other garden beauty. I’m sure that you are familiar with this next blog. Linda from Coastal Charm hosts Nifty Thrifty Tuesday. If you haven’t linked up with her before, you must! Using an old coffee sack she turned an old industrial chair into this beauty queen! Love that turquoise stripe! Today I wanted to introduce you to a young artist. Sarah from Sensible Sarah is such a talented girl. Last week she shared her Big Head Doodles. It’s easy to see that her drawings make her happy. I can see her drawing for Disney some day. Now I can’t wait to see what you have to share this week. Hopefully you are starting to get a bit of cooler weather. That should help to make us all happy. Hi Jan, Thanks so much for hosting. I'm not seeing the linky tool to join the party. I always enjoy coming to your party! I'm new to your parties! Thanks so much for hosting - and for the invitation - can't wait to see what others link up! Thanks for hosting another week of inspiration! Hi Jann, always love anything from Kate at Salvage Dior! just linked up, thanks for having us! Happy to be linking up again & thanks for hosting Jann! Fun features this week. Oh, I saw Aprons, going there first! Such beautiful features. Thanks Jann for hosting. Thanks for hosting every week. Great party! Love the features you showed. Hi Jann! Love the features and thank you for hosting. Such talent out there!!!! Wow!!! Nice features this week. Thanks you for hosting lovely Mrs. Olson, yet, another great SYCWMO. 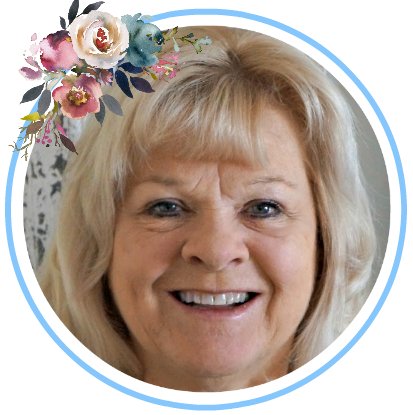 So many wonderful features, Jann! Thanks for hosting. Thanks so much for hosting this weeks party. Your features were all great! Have a wonderful rest of the week! 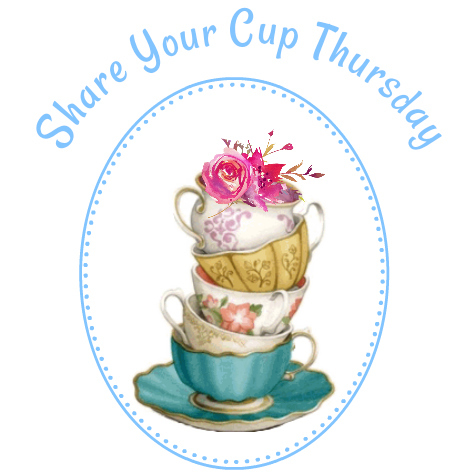 I just love share Your Cup Thursdays on your blog. You have introduced so many dear bloggers to those of us who faithfully follow you. Thank you for sharing the love, my sweet friend! 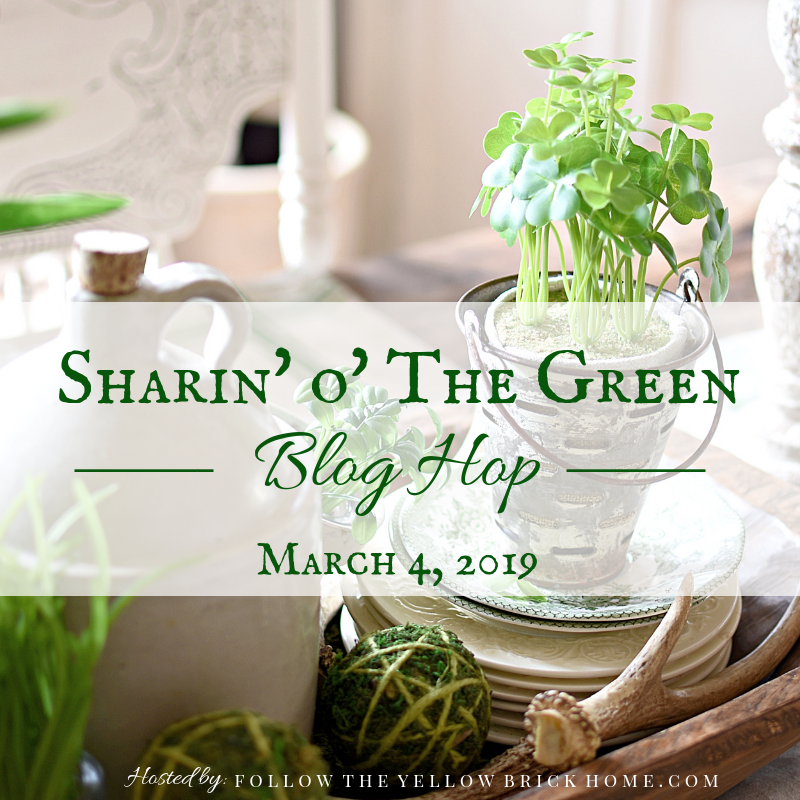 What a lovely group of posts from bloggers on your party this week. Thank you for hosting, very happy I could join in. Such nice features. I love the white dresser/chest with the curved lines. I have one of the same vintage that is very similar. Thanks for hostessing this blog party. Fabulous features from last week. Thank you for hosting our party. Those are some fun posts! Wow! I can't believe those are floor mats on the wall. Fun features and great party as always! I too had the same feelings and even though I do get a few to join the party, I so do appreciate the ones that do...and come back again it really makes my day! It looks like your doing pretty good and I always look forward to your parties! Thanks for the feature! I truly appreciate it. Thanks so much for the feature...I will be sure to grab your featured button. Thanks also for hosting the party. Thank you so much for hosting! I am a new follower! Nice of you to host a party, the more the merrier! Thanks for your comment on my blog.